It’s no real secret that we at Paved magazine are fans of photography. 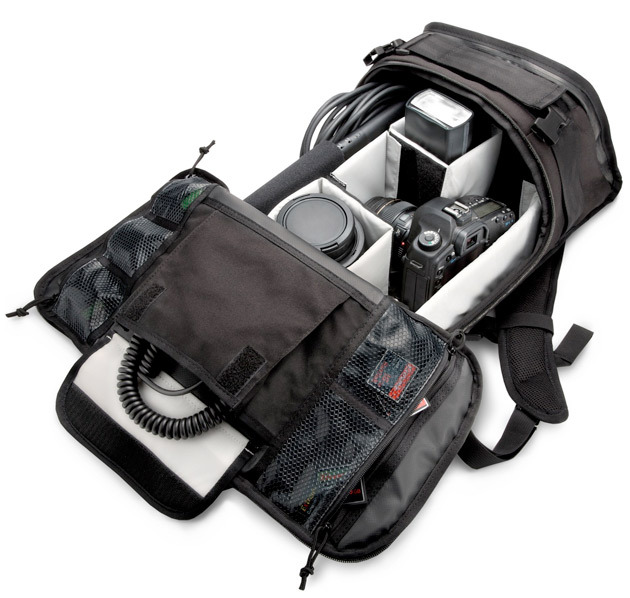 So it should come at no surprise that we’re happy to announce that hot on the heals of OG messenger-bag manufacturer Timbuk2’s photo contest, our friends at Chrome have their own photo contest going to celebrate the launch of their expanded selection of Niko series photo bags. 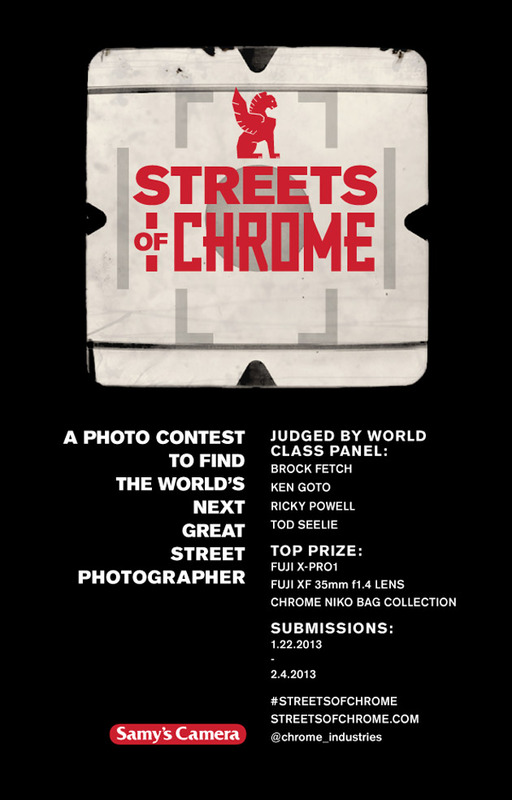 The Streets of Chrome is open to online voting and the finalists will be selected by Brock Fetch, Ken Goto, Ricky Powell and Tod Seelie. 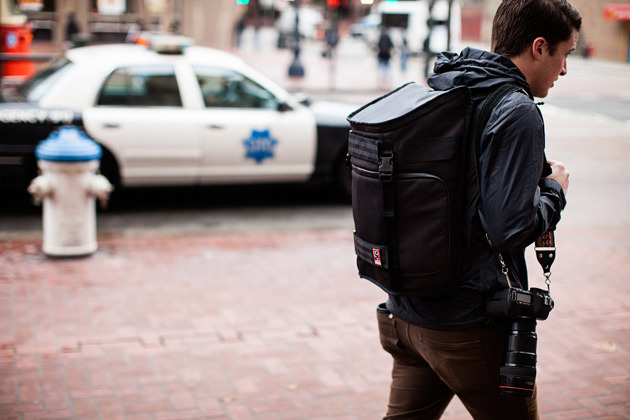 The prize is a Fuji X-Pro1 camera, 35mm F1.4 lens and a collection of Chrome Niko bags.